Your best friend. Your sister. Your cousin. Your soon to be sister-in-law. What do they all have in common? They’re going to be the lovely ladies standing next to you on your big day. 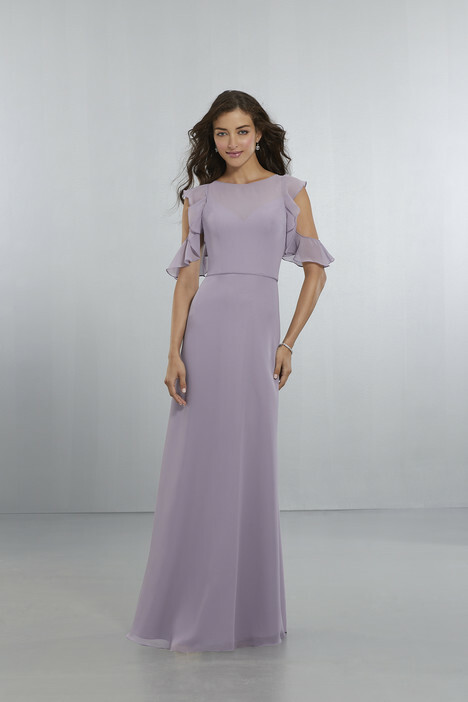 Just as any decision you make for your wedding, what your best gal pals are going to be wearing should be a reflection of your vision for your wedding. 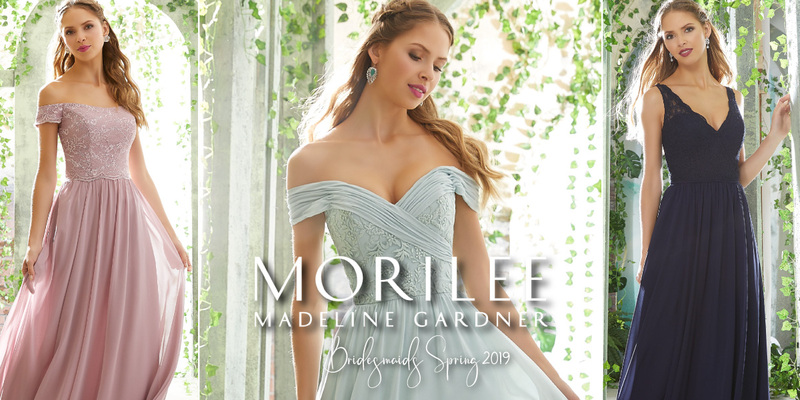 With so many styles to mix or match, our Morilee by Madeline Gardner Bridesmaids collection offers an amazing variety of colors, lengths, and fabrics to choose from. Sweetheart necklines, high-low hemlines, patterned sequins, and rich satin sashes make for a look your girls will be drooling over.